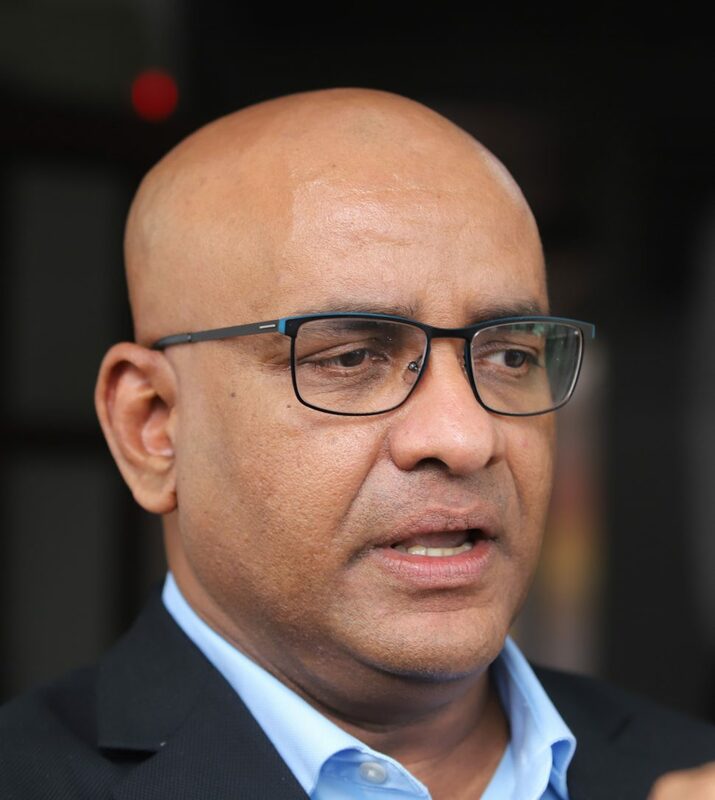 Opposition leader Bharrat Jagdeo yesterday said that two of his party’s Members of Parliament (MPs) have indicated their intention to relinquish their foreign citizenship, while he accused the government of duplicity by failing to address those within its ranks with dual citizenship. At a press conference yesterday at his Church Street, Georgetown office, Jagdeo disclosed that PPP/C MPs Odinga Lumumba and Gail Teixeira have both indicated to him that they would “relinquish their foreign citizenship.” He added that he had to discuss the issue with a third PPP/C MP, Adrian Anamayah. Both Lumumba and Anamayah are said to have US citizenship, while Teixeira has Canadian citizenship. Jagdeo used the occasion to chide the government for allowing Minister of Foreign Affairs Carl Greenidge, who has British citizenship, to perform presidential duties following the passage of the no-confidence motion against government on December 21st last…..